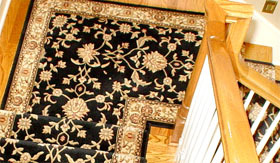 (c) send to you marketing communications relating to our business (or the businesses of carefully-selected third parties) which we think may be of interest to you by post or, where you have specifically agreed to this, by email or similar technology (you can inform us at any time if you no longer require marketing communications to be sent by calling us at 913-327-8784. 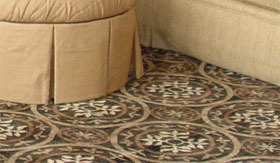 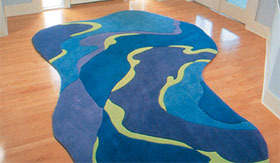 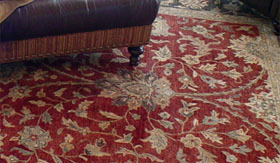 Our website is owned and operated by Area Rug Dimensions, 12623 Metcalf Avenue, Overland Park, KS 66213. 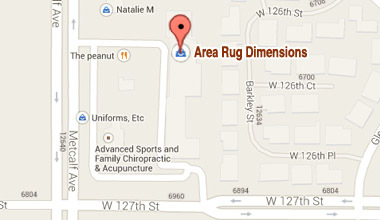 For more information about Area Rug Dimensions, please visit our company’s website.